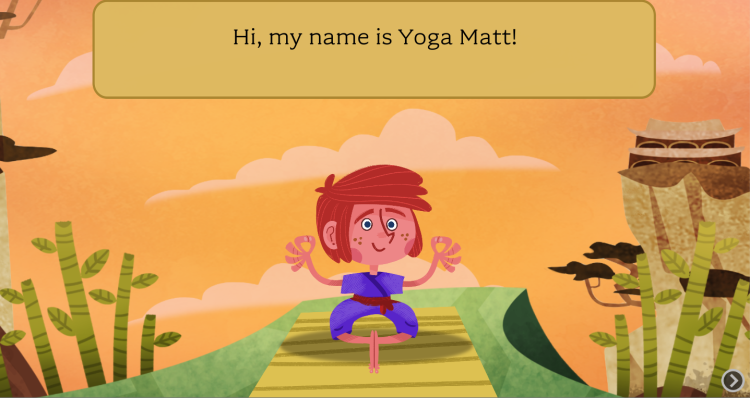 Yoga Matt is an engaging brain game that tracks the player's brain activity in real-time and provides visual feedback to reward the player for improving their powers of focus and meditation. The game received the TVX Grand Challenge Runner Up Award in In June 2014. 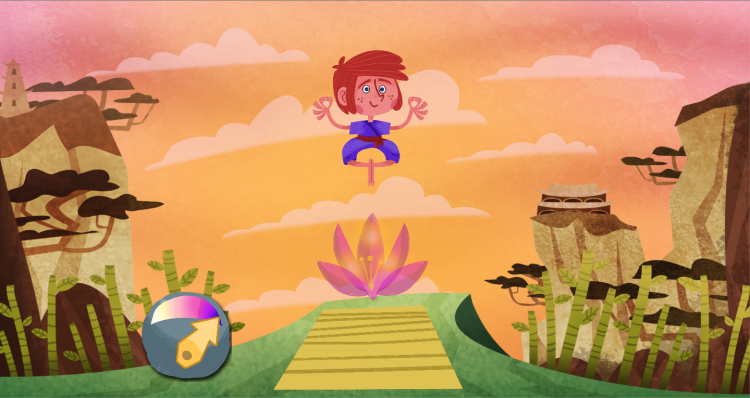 Made using Fungus and Unity 3D, developed by Cortechs, Kavaleer Productions and Chris Gregan.